We currently operate six dynamic and exciting Skill Gaming and online casino platforms. 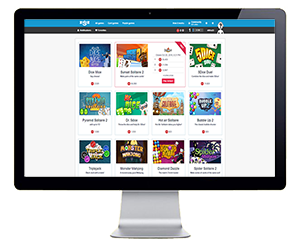 We pride ourselves on providing a large selection of engaging games and delivering immersive experiences to our users on each site. 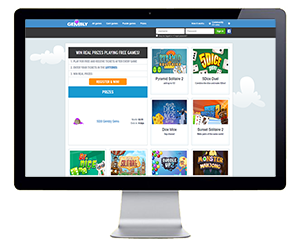 Zigiz provides its users with an exciting selection of free online card games, board games, and puzzle games. Play in the “for fun” mode on your own to build up your skills, or in the “for real” mode against others in multiplayer tournaments for the chance to win real money! Gembly allows you to win real prizes by playing amazingly fun online card, board, and puzzle games for free. You have 24 different options to choose from with our extensive gaming selection! You can play by yourself, or against other opponents through tournaments for the chance to win one of our Gembly lotteries. 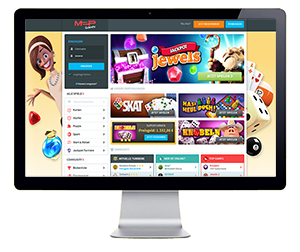 M2P is a Skill Gaming platform with over 25 games, including card, board, sports, dice and puzzles. As with Zigiz, it is possible to play for free, or to try your hand at winning real money in our exciting tournaments and jackpots! 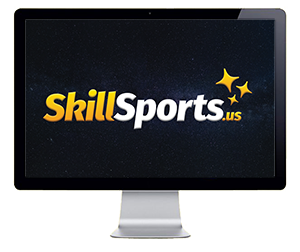 SkillSports is the most recent addition to our brands, launching in the United States this October. It is a dynamic combination of eSports and Skill Gaming, with a large offering of card, board, dice, puzzle, and Battle Royale games. You can play for fun, or for real money in our multiplayer tournaments!